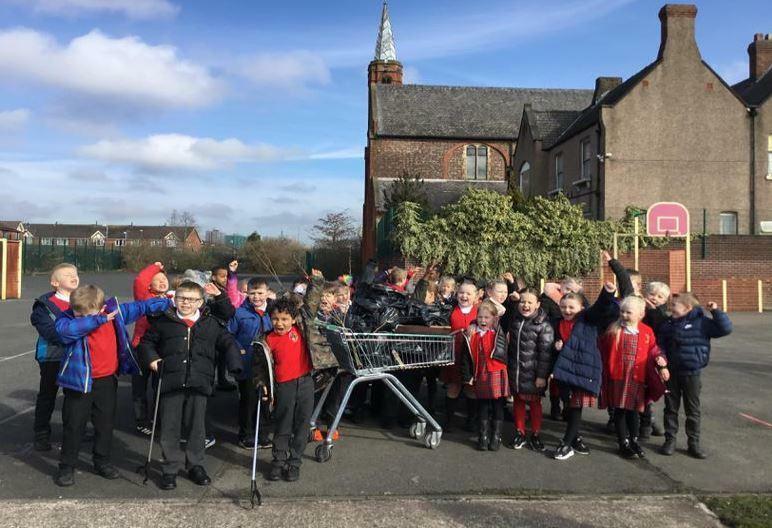 We began the day by listening to an assembly lead by the Eco Warriors, explaining why it is important to 'Keep Britain Tidy'. 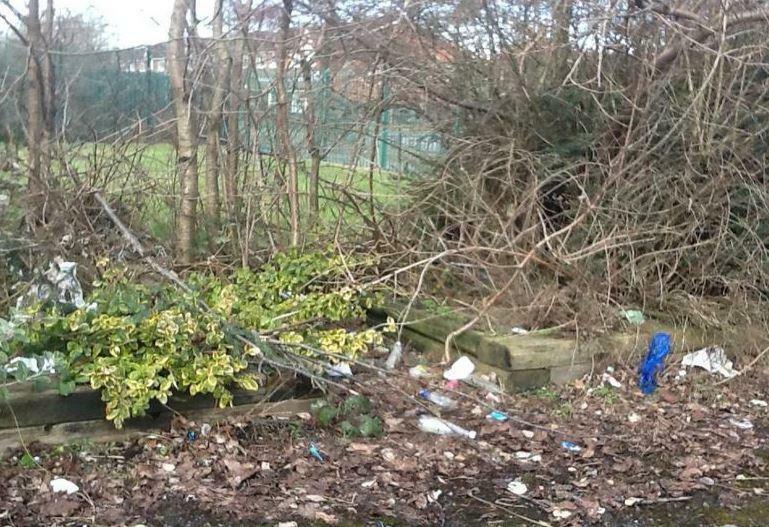 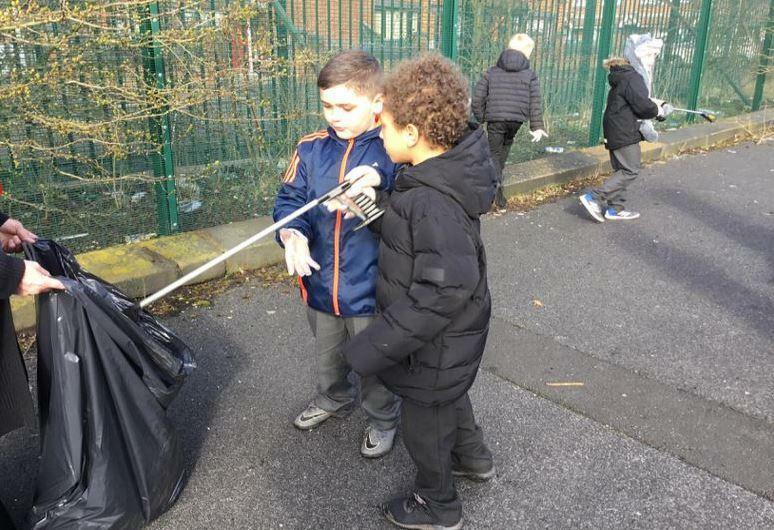 Each class teamed up though out the day and tidy different areas of the school grounds. 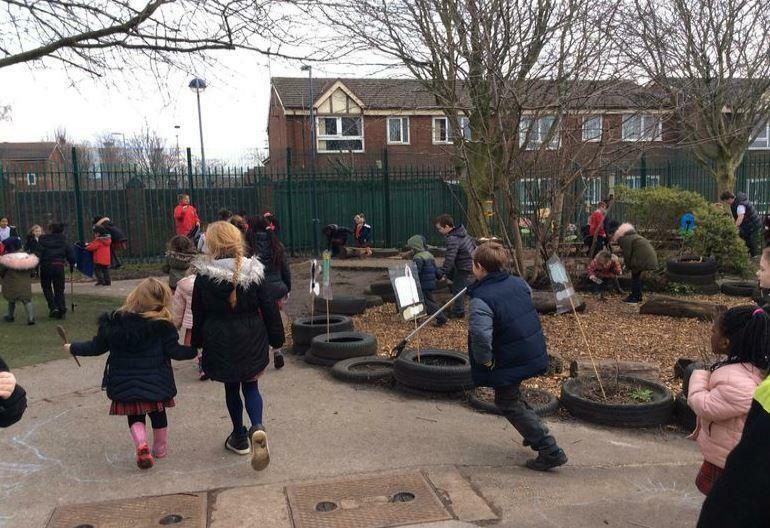 The Eco Warriors have really enjoyed taking part in the Big Bird Watch this year, we especially enjoyed making food to encourage more birds to the area.